Roald Amundsen - First man to reach the South Pole. Amundsen arrived at the Bay Of Whales, on the Ross Ice Shelf, and set up his base camp, which he named Framheim, and quickly set about establishing his supply route. 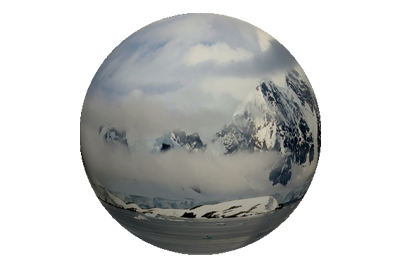 With depots laid at 80º, 81º and 82º south, a five man team set off for the South Pole, on 19th of October 1911, following one previous aborted attempt. 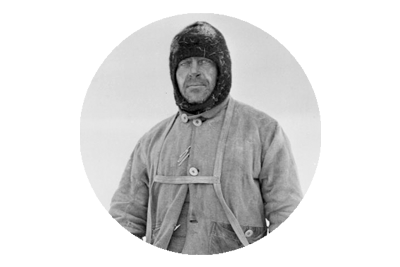 Whereas Scott would use a route pioneered by Shackleton on the Nimrod expedition, Amundsen’s route was literally a journey into the unknown. With four sleds and 52 dogs they made steady progress, and they discovered the Axel Heiberg Glacier, which they climbed in four days and arrived on the Polar Plateau on November 21st. Amundsen and his team reached the South Pole on December 14th 1911, set up a camp which they called Polheim, in which they left a letter for Scott, to be delivered to the King of Norway, should they not survive the return trip. As it transpired Amundsen and his men arrived safely back at Framheim base camp, on January 25th 1912, and were in Australia to publicly announce their achievement by March 7th, while Scott, Oates, Bowers and Wilson were still hundreds of miles out, on Antarctica’s icy Barrier, fighting for their lives, having already lost Edgar Evans. The correlative ease with which Amundsen achieved success, and Scott befell such hardship and tragedy, scarcely merits comparison, if a dissertation of methods, preparedness and leadership is considered. 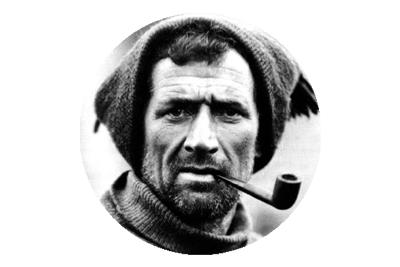 Yet with a little more fortune Scott could have returned home, defeated yes, but in having reached the Pole, with a momentous achievement accomplished, and avoided the scrutiny his expedition has been subject to in latter years. *The animal skins could deter cold even when wet, unlike the heavy woolen parkas worn by Scott and his men, and Amundsen’s use of dog teams gave him a real advantage over Scott who had opted otherwise, and used ponies to haul the sleds, with minimal use of dogs. 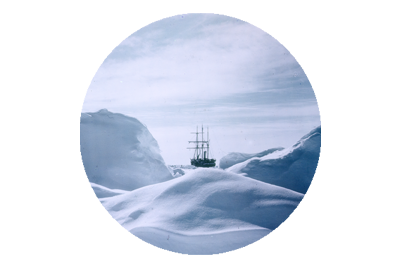 March 9th – Two days after Amundsen had announced in Australia, his reaching of the South Pole.